■Announcement: [UPDATED] Potential SSL security vulnerability. Please read. If you are still using an older version of the AWS SDK for PHP for one reason or another (versions 1.3.2 through 1.4.1), we strongly recommend that you update the cacert.pem file located at /lib/requestcore/cacert.pem with the latest version from http://curl.haxx.se/ca/cacert.pem. 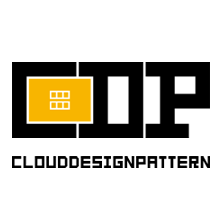 - AWS Elastic Beanstalk, Elastic Load Balancing, and Amazon Relational Database Service (Amazon RDS) are not available for use in a VPC at this time. 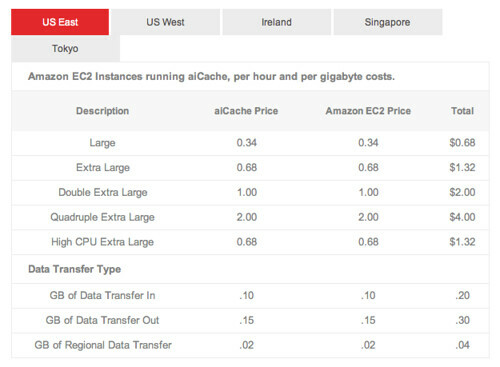 - Amazon EC2 Spot Instances, Cluster Instances, and Micro Instances are not available in a VPC at this time. - Amazon DevPay paid AMIs are not supported in Amazon VPC. AWS will use commercially reasonable efforts to make Amazon Route 53 100% Available (defined below). In the event Amazon Route 53 does not meet the foregoing commitment, you will be eligible to receive a Service Credit as described below. 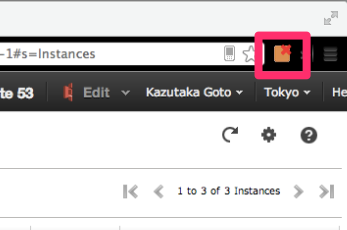 We've launched a new Customer Feedback feature for the AWS Management Console. 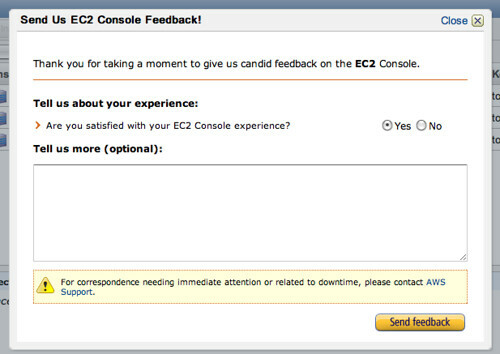 Using the Feedback link at the bottom of the Console screen, you can now easily provide Console feedback directly to the AWS team. Alternatively, you can tell us what you think about the Console in this short survey. Please take a moment to share your opinions as customer feedback directs our investments and improves the experience we deliver to you.